Turn up the intensity level to 11. With the ASICS Intensity Quarter sock, your feet will be in the zone, the comfort zone that is. 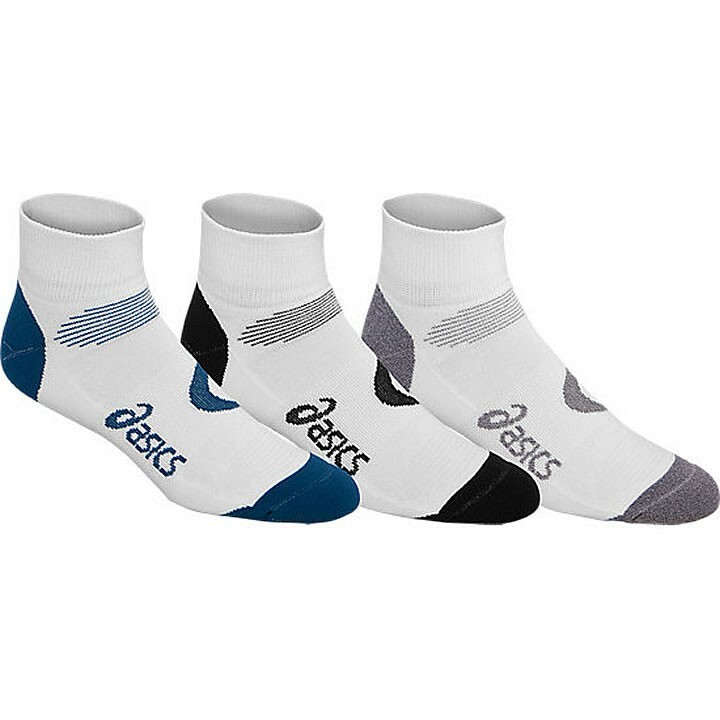 These socks feature soft cushioning at the heel and toe for excellent support from impact, an arch support band, and a "Y" heel pocket for optimal fit. The best part is that you get three pairs of them, all in one pack.